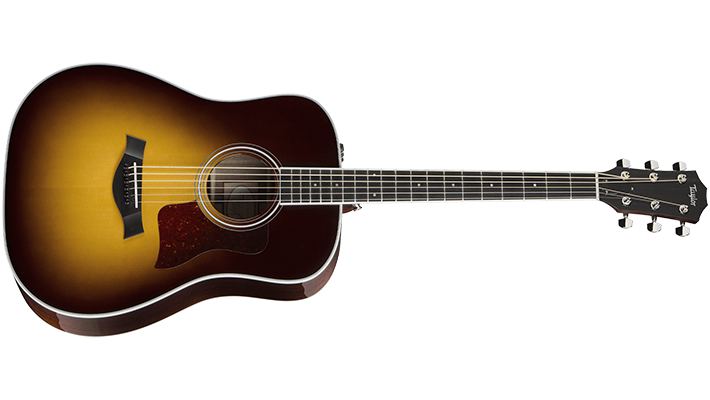 Taylor Guitars has announced four 2017 Limited Edition models, led by a 900 Series Grand Auditorium in blackheart sassafras. 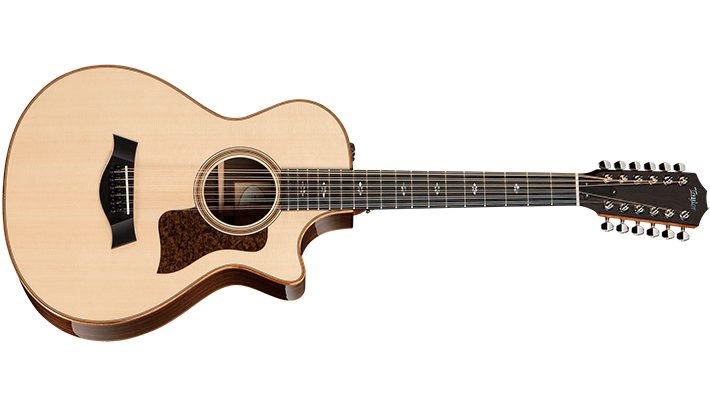 Dubbed the 914ce LTD, the Sitka spruce topped acoustic features blackheart sassafras from sustainable sources in Tasmania. Taylor says: ‘This timber tells a unique story, displaying an exotic mix of variegated blond, hazel, pink and other subtle hues. Dark lines that run through the heartwood (hence the “blackheart” name) come from fungi that form in the tree after branches break off during storms, allowing water to drip down through the tree while it grows. 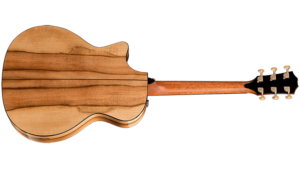 Sonically, sassafras blends the woody midrange warmth of mahogany, the focus of maple, and a chimey top-end clarity and sparkle reminiscent of rosewood’. 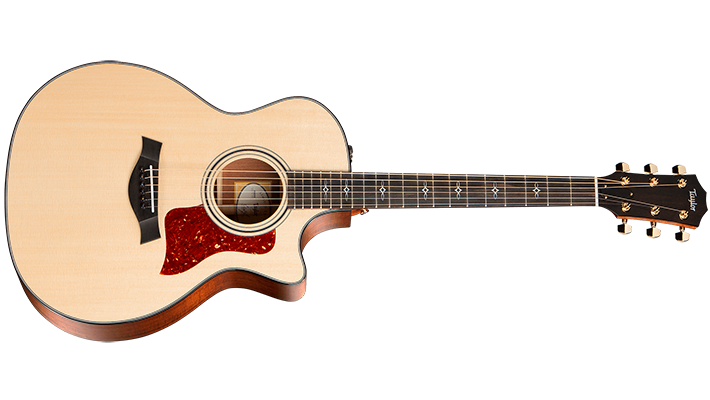 The post Taylor announces 2017 LTDs appeared first on Music Instrument News.